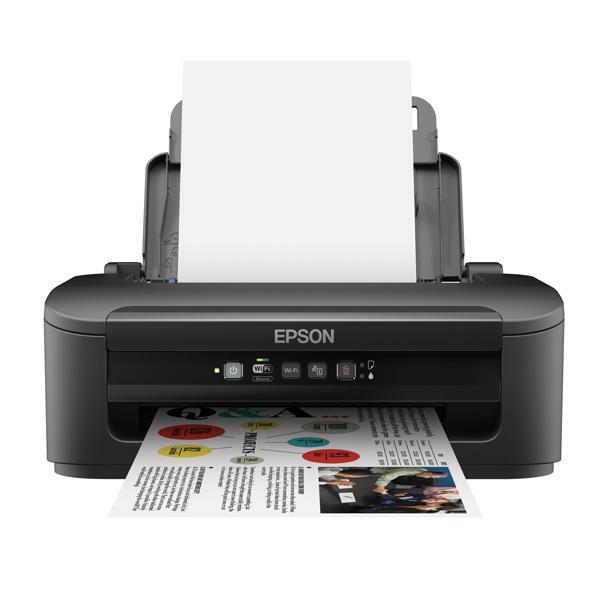 The Epson WorkForce WF-2010W is a high performing single-function printer designed for the home and small office. With a compact footprint and built-in Wi-Fi connectivity, you can place it almost anywhere for convenient access to printing. Networking capability makes it easy to share with several users. It's economical, too, with separate colour cartridges and support for high capacity XL ink cartridges from Epson. A top speed of 34 pages per minute ensures it can keep pace with a busy office.